Ryan Jones brings over 17 years of mortgage experience to DG Funding specializing in VA, FHA, Conventional and Jumbo purchase and refinance transactions. 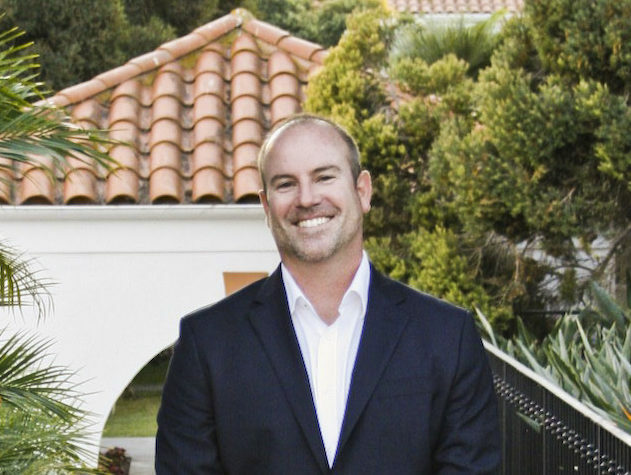 Ryan is a true North County local, growing up in Encinitas and has worked with several local realtors and clients to provide the best loan options available for each situation. Ryan has a bachelor degree in Business Marketing from Cal State Long Beach and has been a licensed loan officer since the inception of the National Mortgage Licensing Service. 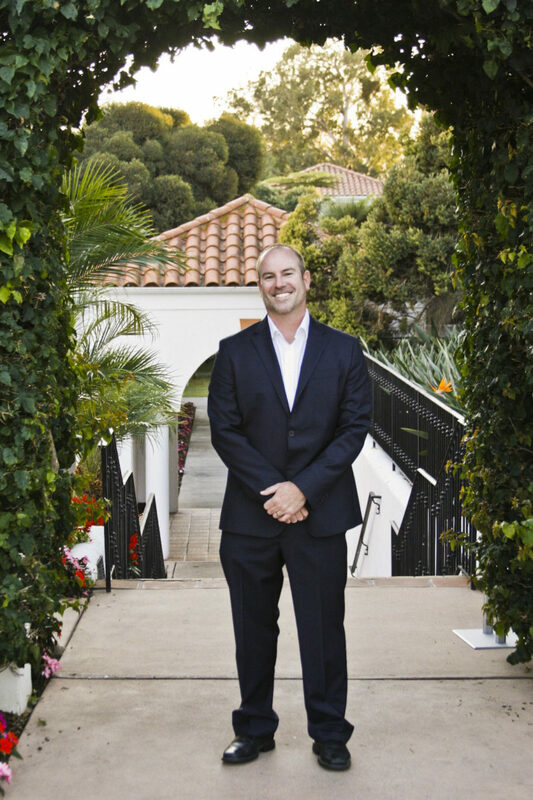 Ryan, his wife Jamie, and two children live in Carlsbad and enjoy afternoons at the beach, annual ski trips to Mammoth Mountain and entertaining with friends and family.